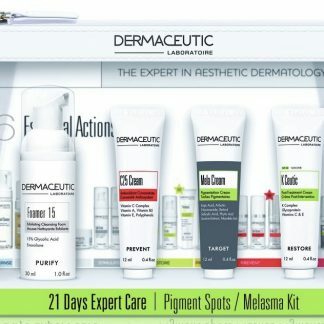 My Skin Pharmacy carries a range of lightening and brightening products ranging from exfoliating cleansers, lightening creams, exfoliating creams, anti-oxidant creams, active serums, broad spectrum highly protective UVA sunscreens, SPF mineral make up through to specialist recommended prescription creams and specially formulated creams. No matter how aged, darkened, pigmented or dry your skin is, My Skin Pharmacy will find a solution. We stock top of the line medical grade products and prescription creams. Our facility consists of specialists, nurses, make up artists and pharmacists, all dedicated to treatment of your hyper-pigmentation. 50-80% of patients have their conditions improved with specialised chemical peels and formulated creams. 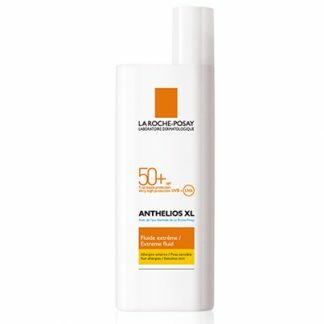 Avoiding the sun and using a high quality broad spectrum sunscreen is the best way of looking after your skin. Excessive sun exposure causes the cells to produce more pigment and create dark spots and patches. Cleanse, tone, moisturise and exfoliate. Combination of prescription, medical treatments and skincare regime provide optimum outcomes than single treatments alone. Make up choice is important. Letting your skin breathe and also using high grade mineral make up should be part of your skin care management plan. Mineral make up allows your skin to breathe whilst also giving sun protection. UV rays can cause premature ageing by pigmentation and damage to skin cells. A good quality mineral make up will be free from heavy metals, parabens fragrances and preservatives. Some of these additives are bad for your skin. Pigmentation can be cause by a number of factors including hormones, medications, genetics and sun exposure. The melanocyte cells are stimulated causing the increase in the pigment, melanin. 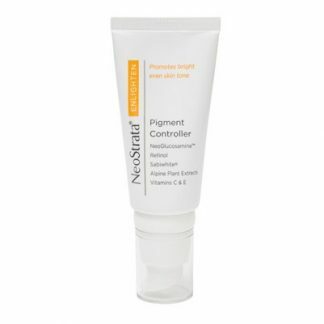 Targeting hormones and maintaining sun protection is the best way of preventing pigmentation. 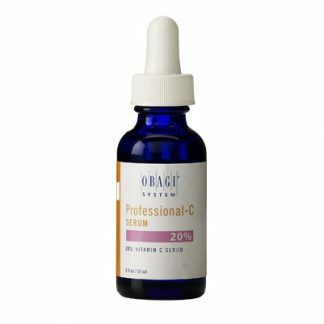 WHAT IS THE BEST TREATMENT FOR MY PIGMENTATION? 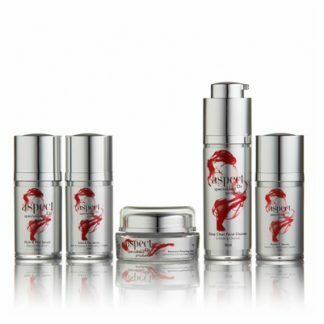 The best treatment for anti-ageing involves multiple steps. Assessment from a specialist and getting the correct advice is important. Most patients respond best with a combination of prescription and revised skincare regime. A short course specialist chemical peel regime with prescription creams and revised skin care regime can be very effective in the treatment. A health practitioner may decide to revise the use of the oral contraceptive in patients using the pill if applicable. Topical applications are generally far more effective than laser treatment. A specialist dermatologist can advise you on appropriate treatment. Generally it will take at least 6-8 weeks to see any significant improvement. WHAT PRODUCTS ARE IMPORTANT IN PIGMENTATION MANAGEMENT? The following details important skincare products used to help lighten the skin and for patients who have mild pigmentation. Some of these products are used in conjunction with each other and some can be used alone. Different treatment regimes will differ from patient to patient depending on the severity of the uneven skin tone. We would highly recommend a skin consultation with our staff before initiating therapy. Please note sunscreen is essential when being treated with the following products. Use a deep exfoliating cleanser twice daily morning and night. Cleansing the skin removes pollutants that gather on the skin and removes the dead skin cells. The chemical exfoliant is very important as it gently debrides the dead skin cells on the top layer of the skin and encourages the turnover of skin cells. This in turn can lighten the skin but also allows for the effective penetration of medicated creams. Using a Clarisonic cleansing system is another innovative method of cleansing. It is a hand held oscillating cleanser makes the process extremely effective. 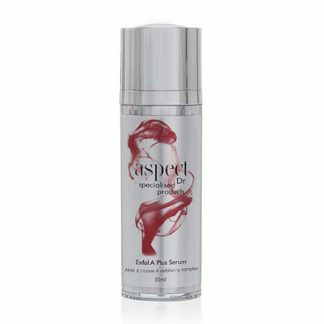 This aids in the natural turn over of the skin to reveal fresher, vibrant, even toned plump skin. It is essential that you use an exfoliating cleanser. Please be aware that some prescription creams will have exfoliating agents or exfoliating effects. In these cases, make sure to speak to a consultant to decide which one is the best for you. Vitamin C is commonly used in conjunction with other ingredients to effectively lighten and even the skin tone. It is generally applied in the morning and nights after cleansing, it lightens and brightens the skin whilst also hydrates the skin. Vitamin helps stimulate collagen to give you plumper looking skin. Lytera is a great lightening agent endorsed by dermatologists for mild to moderate pigmentation. 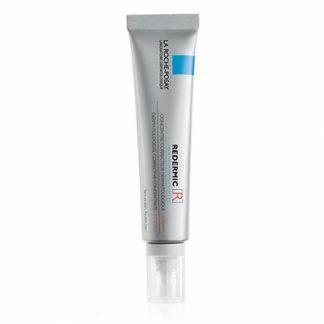 It contains retinol, vitamin c and liquorice extract which are all very effective lightening agents. It is a great product used alone or can be used in conjunction with prescription medications depending on the severity. It works by reducing the melanin from the overactive pigment cells. *Lytera gel can be purchased without a prescription but please speak to one of our consultants before starting treatment. If the pigmentation is very mild this a great option to try. It also contains salicylic acid which can help exfoliate the skin and allow for more effective penetration of the hydroquinone. Slight irritation may occur but this is part of the way the medication works. Hydroquinone is a very commonly recommended lightening agent. This 2.5% strength is available without prescription. If the condition is quite severe, the specialist may prescribe a higher strength to be specially compounded for you. Sunscreen is very important in looking after your immediate skin and in the long term. It is vital that you are using a high quality sunscreen when you are being treated for pigmentation, dark spots or melasma and whilst using these described products. The skin can be much more sensitive to sunlight exposure and it can cause increased skin pigment even though you are being treated for this. It can also damage skin cells which cause premature photo ageing and early signs of fine lines. Make sure to use a sunscreen with a very high UVA protection, as not all sunscreens are made the same. Hydroquinone 4-5% cream is commonly prescribed to reduce pigmentation by reducing the pigment produced by the overactive melanocytes. Only the 2.5% strength is commercially available in Australia. It is highly unstable and will degrade very rapidly when exposed to air and light. Hydroquinone needs to be formulated by a compounding pharmacy. We specialise in these formulations for dermatologists. Lytera is a great lightening agent endorsed by dermatologists for mild to moderate pigmentation. It effectively works on different pathways to hydroquinone and is a great adjuvant treatment to prescription medications. 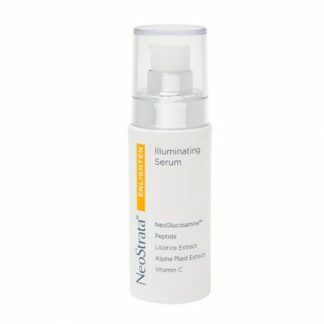 It contains retinol, vitamin c and liquorice extract which are all very effective lightening agents. 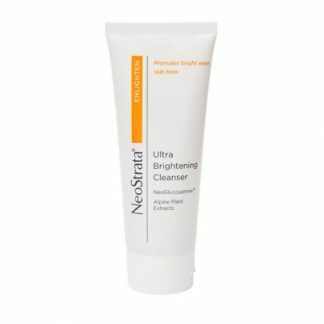 This product reduces the melanin from the overactive pigment cells. *Lytera gel can be purchased without a prescription but please speak to one of our consultants before starting treatment. Exfoliation is important to allow the healthy turnover of skin cells. Chemical exfoliants are preferred, as this is a much more effective way of exfoliating the skin. These are most commonly AHA’s which can also aid in lightening the skin. Exfoliation lifts away the dead skin cells leaving your skin looking rejuvenated, even toned and more plump. Some of these skincare products will be used on a daily basis to encourage routine exfoliation and lightening of the skin. We commonly suggest a chemical face peel. This is much stronger and generally provides excellent results. Face peels should only be conducted by trained practitioners as it contains very high percentages of actives and follow up care is essential. DOES IT MATTER WHICH MAKE UP I USE? The choice of make up is still an important step in pigmentation management. Using the correct type of makeup and skincare regime now can slow down premature photo-ageing and give you healthier looking skin. Some mineral make ups contain vitamins which can assist in healthier looking skin. The main benefit is that they allow your skin to breathe, are free from chemicals and metals that may cause inflammation on the skin and they provide sun protection. Look for a mineral cosmetic free from parabens, phenoxyethanol and that has a low risk for reactions. In essence, there will be a low chance of having chemical and photo-sensitivities. Not all mineral make ups are made the same. Traces of some heavy metals such as Nickel, cadmium, copper can irritant to the skin. Make sure that your mineral make up conforms to these testing’s. Other added benefits include giving you excellent coverage for your face whilst at the same time giving you a sun protection. The skin does not feel heavy with coverage and feels feather light, in turn is allowed to breathe naturally. 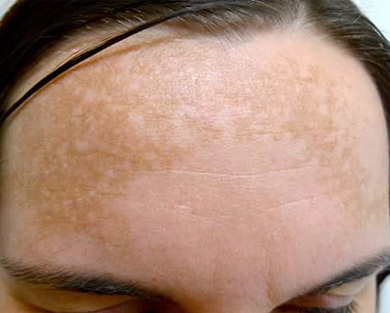 WHAT CAN I DO TO PREVENT PIGMENTATION AND SUN SPOTS?